Move in ready! 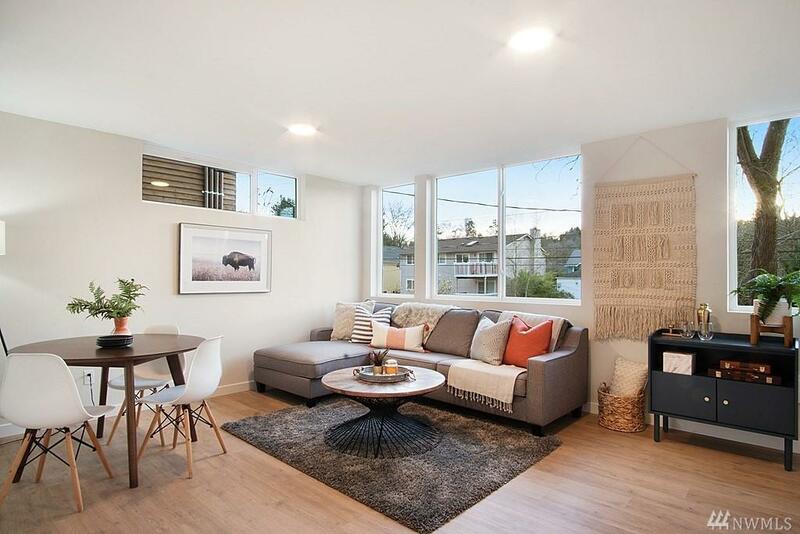 Brand new free-standing home in convenient area of West Seattle. 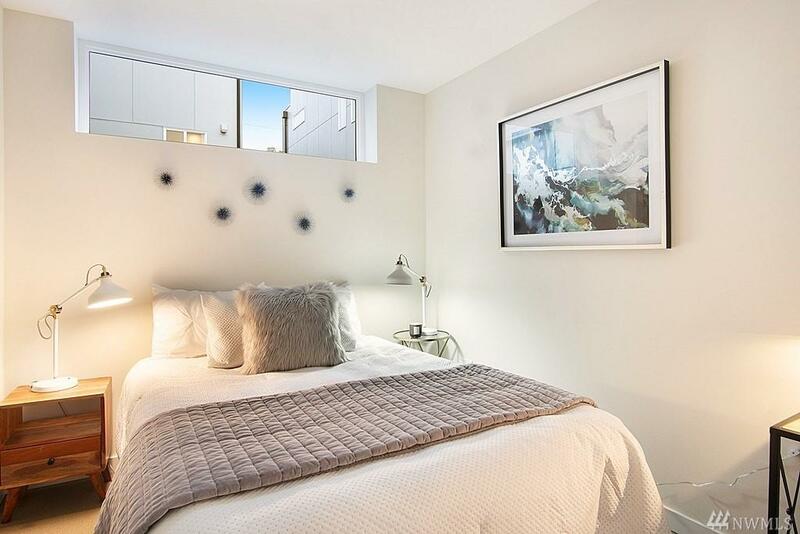 Light-filled modern living, conveniently located to buses, cafes & more. Ample entertaining spaces - both indoor and out, with an open floor plan, lower level flex space, and a covered deck. 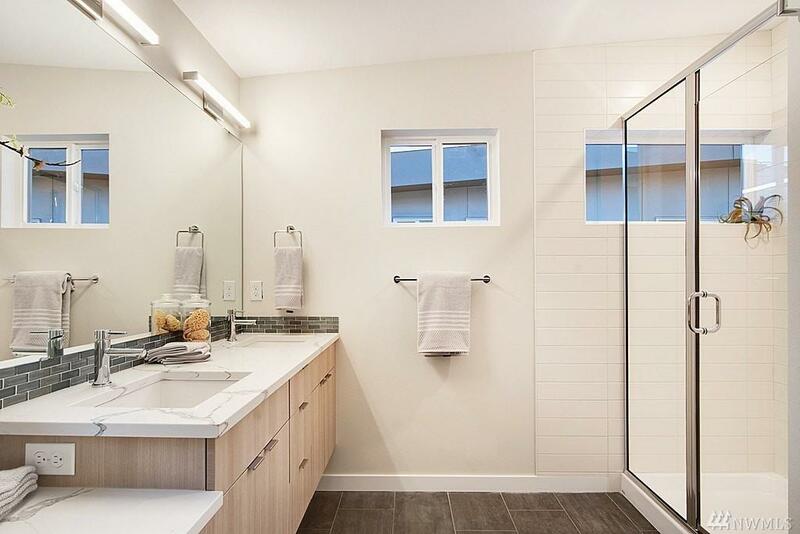 Heated bathroom floors & AIR CONDITIONING & luxury plank floors throughout, ductless heating & cooling, quartz counters & stainless appliances. 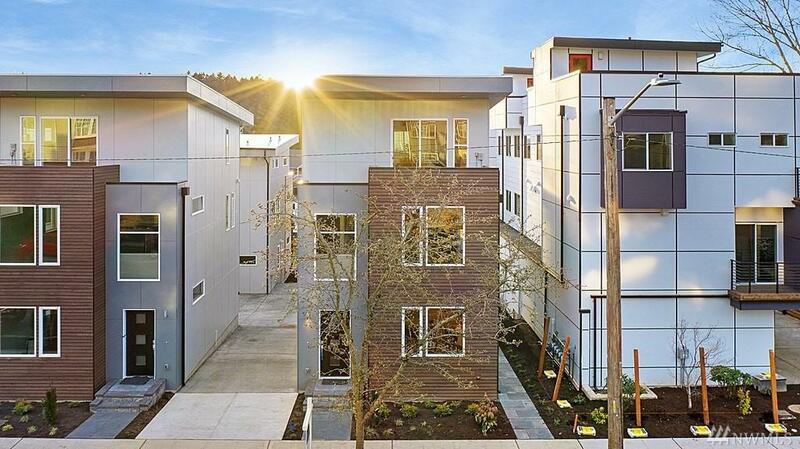 Off-street parking, super easy commute to Downtown Seattle + No HOA Dues!